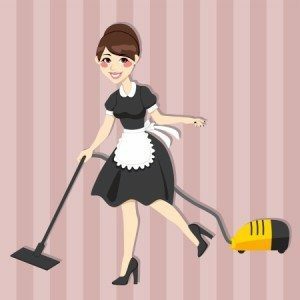 Here are some tips for good website housekeeping. Dates – Make sure your time stamped content reflects the current year etc. Broken Links – Test your links to make sure they still work. Employee Bios – Add and remove staff member bios as needed. Old Email Addresses & Phone Numbers – Change email servers recently? Make sure your contact email(s) and phone number(s) are up to date and working. Contact Forms – Test all website forms to confirm they are working as expected. Website pages are compatible across browsers and devices. Text and images are optimized. You get used to the way your website works. While it might make sense to you, it may not make sense to others. Enlist people who have never been on your website to see what kinks could be worked out. It’s also a good idea to have them test your competitors website. See what they are doing well and if you can incorporate that into your own site. Test your site SEO and see how it performs. Check different web browsers and search engines (yes, there is more than just Google!). Try using 4-5 different words to describe your industry and see how each of them performs. It’s also a good idea to check Google Adwords for suggestions on highly searched words. Also, make sure you clear your browser history!